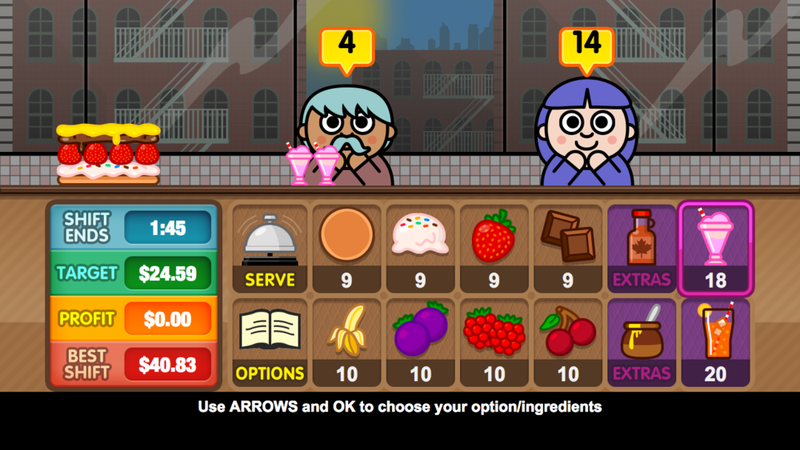 Your job couldn’t be easier: take the order, make the order, serve the order! 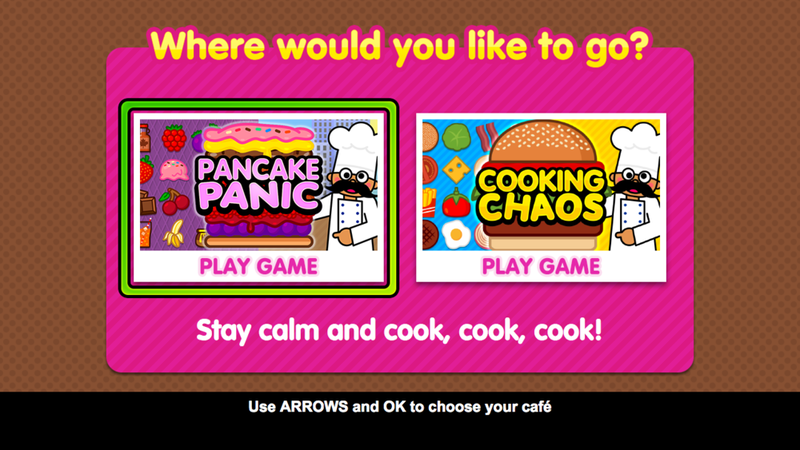 In this fun time management game, your job is to cook and sell burgers to make as much profit as you can. Serve quickly and please the customers with extras and freebies and you will earn lots of tips. The game has 40 different levels and loads of recipes to make, including the world-famous GUT BUSTER! Want something sweeter? Head over to PANCAKE PALACE for more sticky fun.